Low levels of vitamin D have been associated with medical conditions ranging from osteoporosis and fractures to heart disease, diabetes and depression. Recent evidence shows that much of this is enthusiasm and medical fashion. 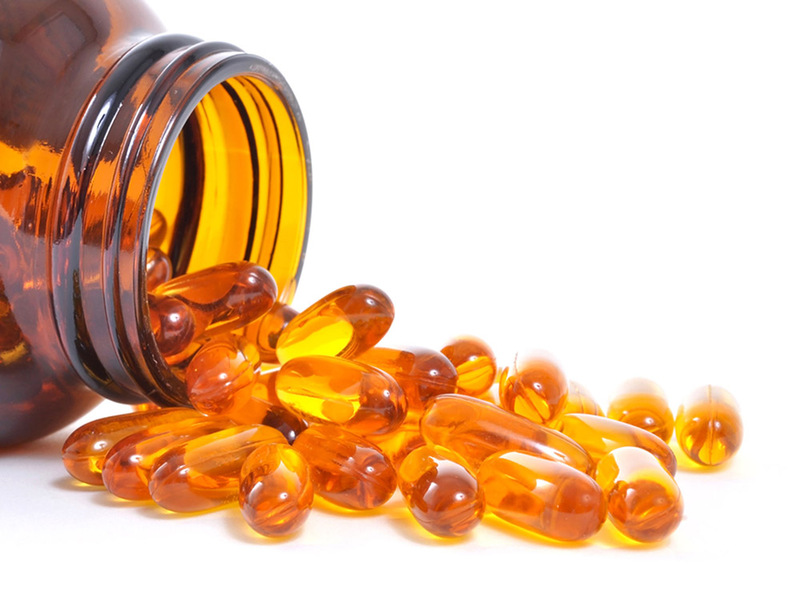 Unless prescribed for pathologically low levels, vitamin D supplements probably and do not help to treat/prevent cardiovascular disease, cancer, lung disease or diabetes. It probably helps with depression and seasonal affective disorder (SAD).